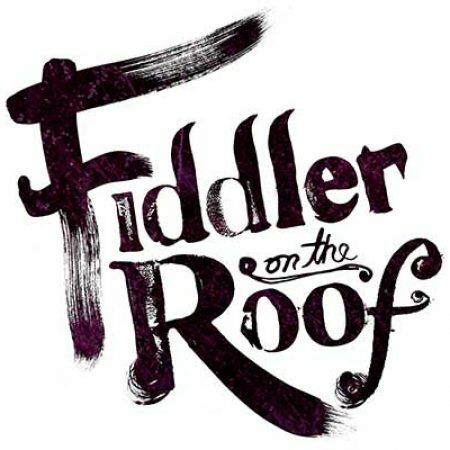 Join the CBI Women’s Club to see Fiddler on the Roof at the Segerstrom Center for the Arts! Women’s Club will enjoy dinner at Seasons 52 at South Coast Plaza @ 5:30 pm, followed by Fiddler on the Roof at Segerstrom Center for the Arts @ 7:30 pm. Tickets may be purchased for $45 through the CBI office. Limited tickets are available so members are encouraged to purchase tickets soon! Call the office at 714-730-9693 to purchase tickets.